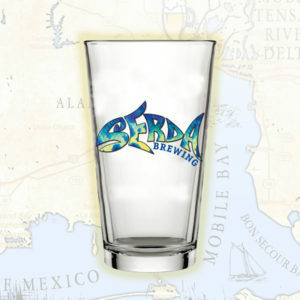 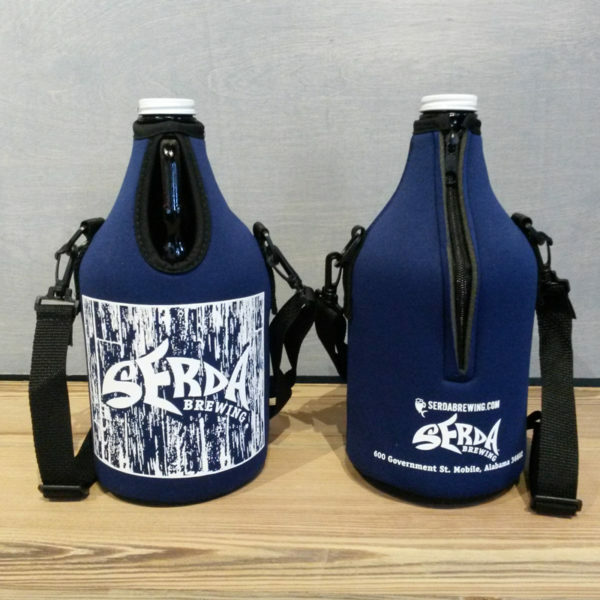 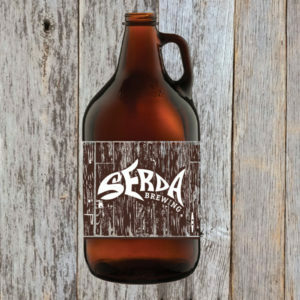 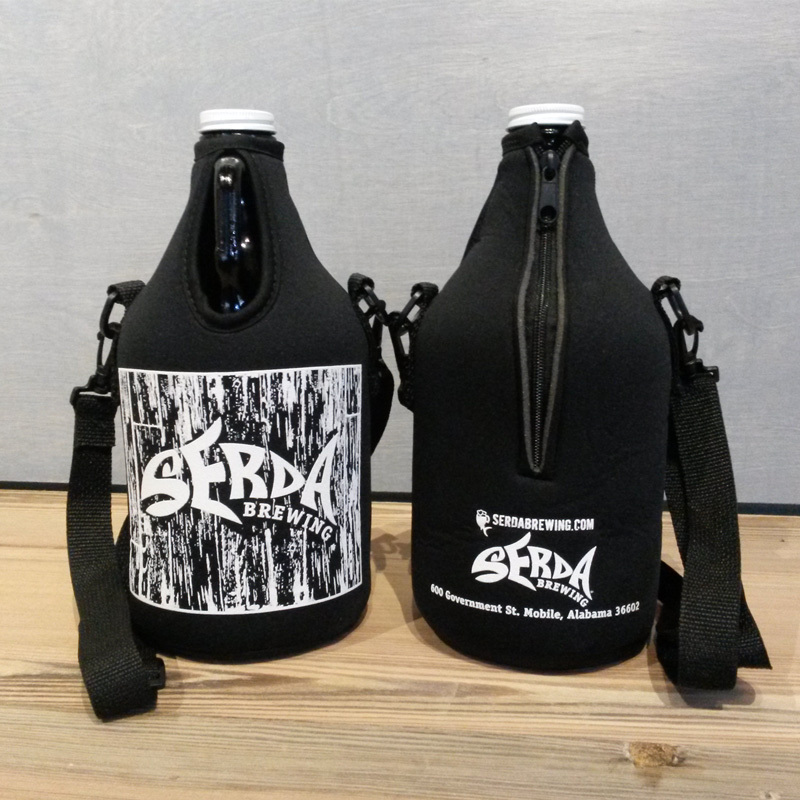 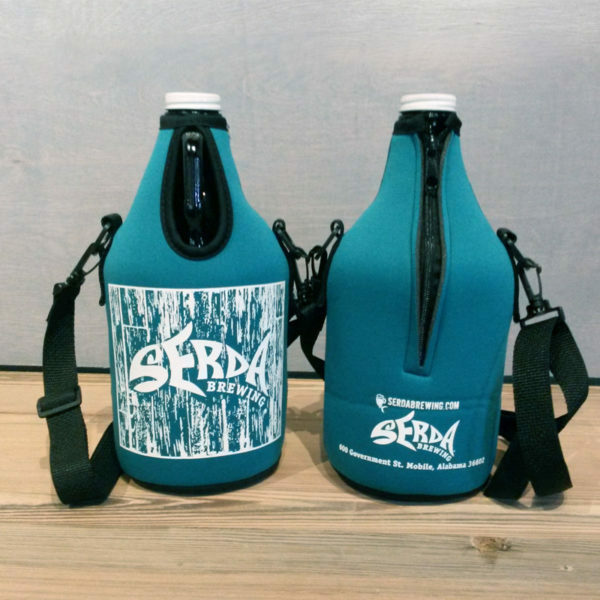 GROWLER COOLIE WITH ZIPPER - Serda Brewing Co.
Our Growler Coolie w/ Zipper insulates your favorite beverage in style. 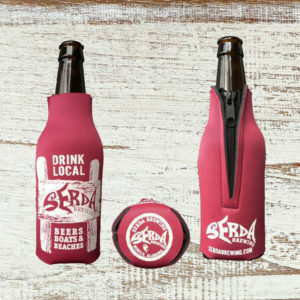 Includes a durable zipper and adjustable strap so it’s ready to go any time. 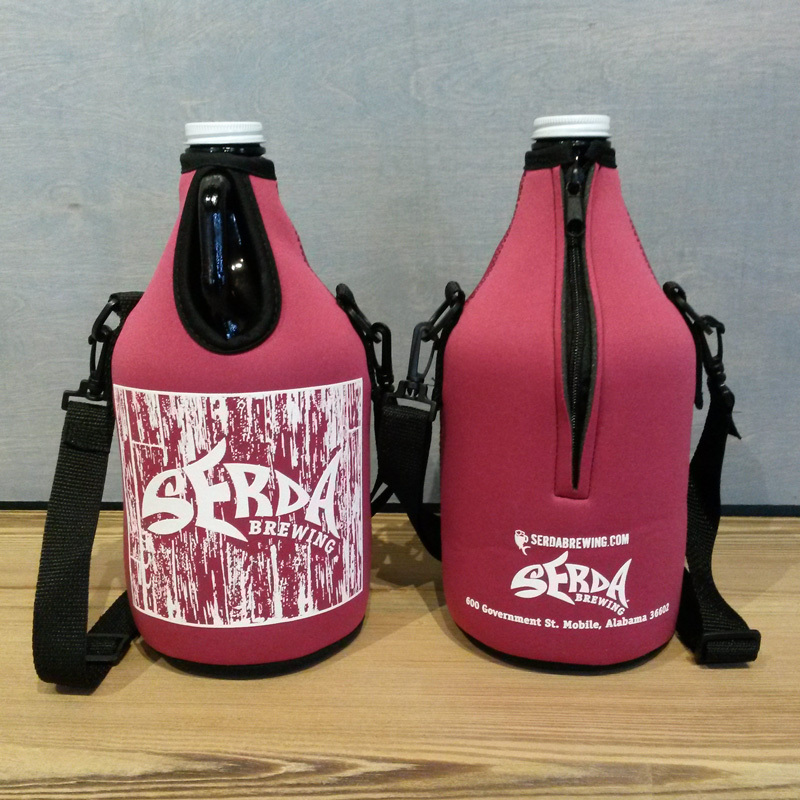 Fits standard shaped 64 ounce growlers.